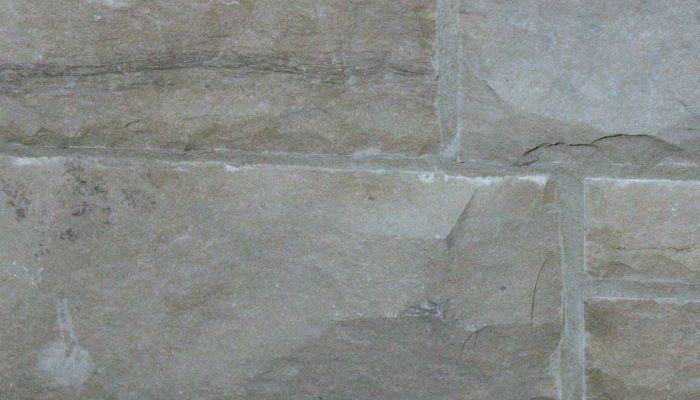 Coursing building stone is available in several configurations for construction and in all of the Limberlost Stone colours, including; Tan, Brown, Grey and Eramosa. 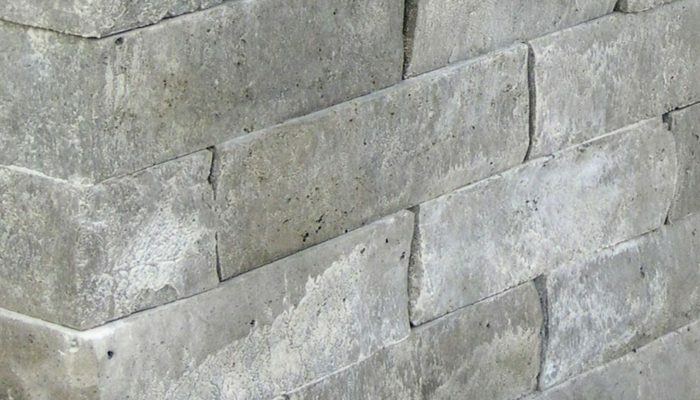 Natural coursing provides the rustic look often desirable for exterior walls, retaining and decorative walls. 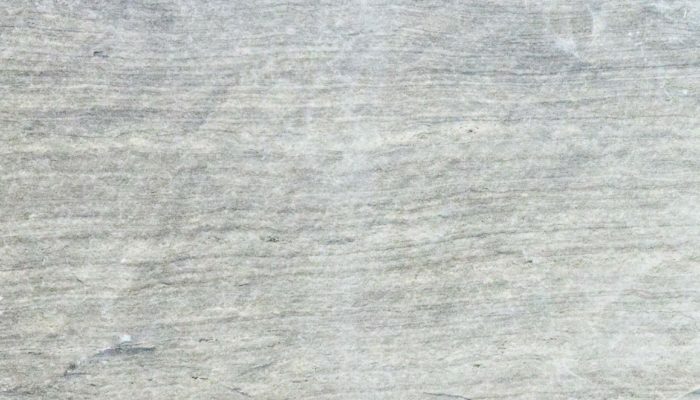 Sawn bed coursing provides a light grey “travertine-like” for projects that are less earthy and have more grey/blue tones. 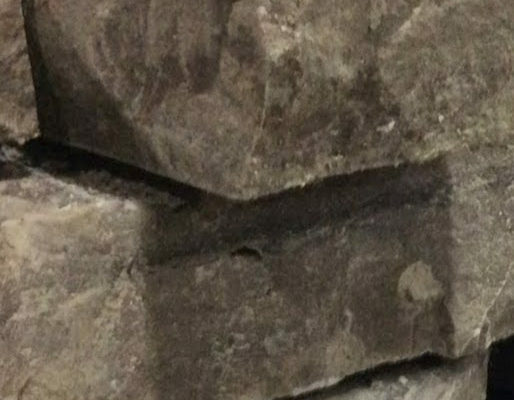 A consistent brown coursing ranging from a light brown to a chocolate, many of these pieces show a light black or grey horizontal stripe through the stone face, making each piece distinct. A lighter colour than Limberlost Brown, this coursing is consistent in colour with very few variations. 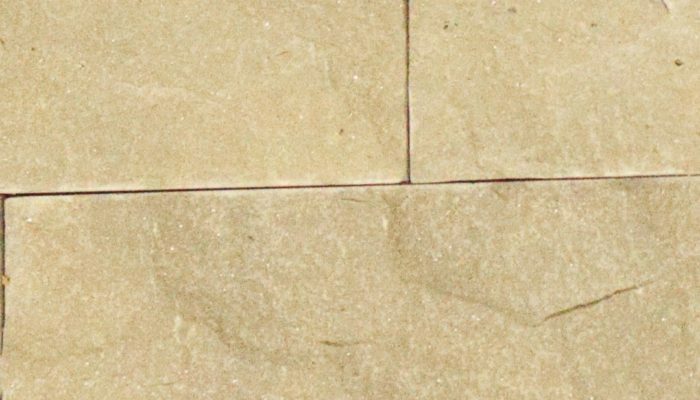 View building projects completed by architects, designers, and contractors using our quality natural stone products. Please contact us if you are looking for a specific application not displayed here.